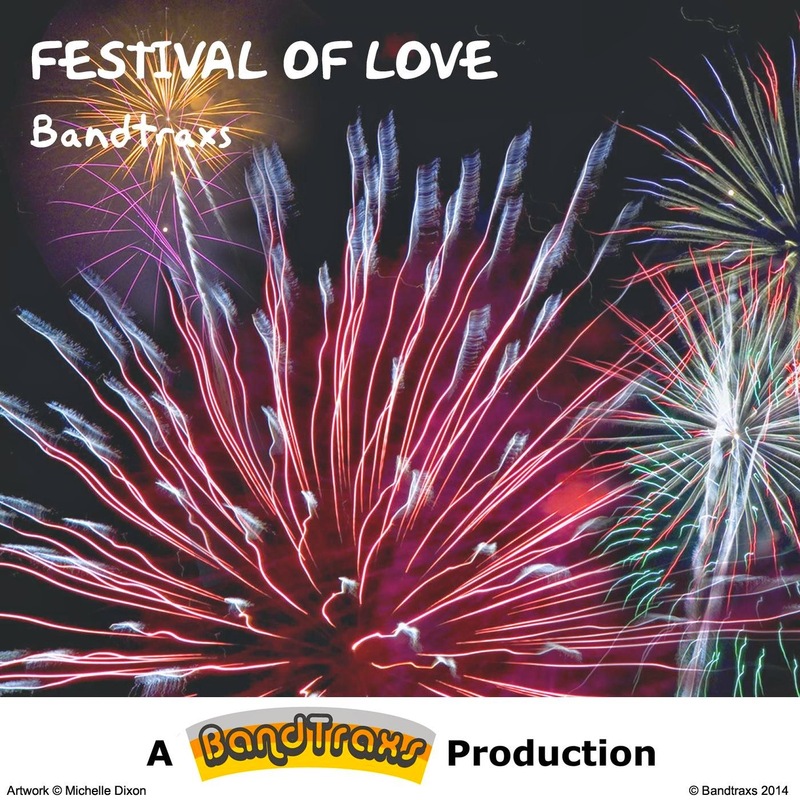 If you enjoy retro sounding mid 1970’s soul, this Bandtraxs release features a new instrumental that captures the spirit of disco music prevalent around that time. This production has been carefully crafted with respect to a period that gave us the likes of The Love Unlimited Orchestra, Barry White, Gene Page, The Sound of Philadelphia, The Salsoul Orchestra and MFSB. The instrumentation remains faithful to a more traditional style of arrangement from the days when sequencing and midi did not exist. Although using modern techniques to record these tracks, the essence of the music here still sounds organic and collaborative. The main influences for this music are the 1970’s and particularly the Philly Sound. Nobody will ever recreate that music successfully without the musicians who made it and arrangers that so eloquently added their parts to the songs in the first place. The likes of Bobby Eli, Earl Young, Vince Montana, Ronnie Baker, Norman Harris, Thom Bell, Richard Rome and Bobby Martin are a few names that come to mind, but there are so many other individuals responsible for that sound too numerous to mention. The writers, producers, musicians, arrangers and artists are greatly appreciated and celebrated here with my efforts to write and produce this material. And ultimately of course, it would be appropriate to write some lyrics and cut vocals on this song at some stage in the future.